India Business Report provides an indispensable guide to the big stories to watch out for in the week ahead. More about Yogita Limaye, Sameer Hashmi and Shilpa Kannan. 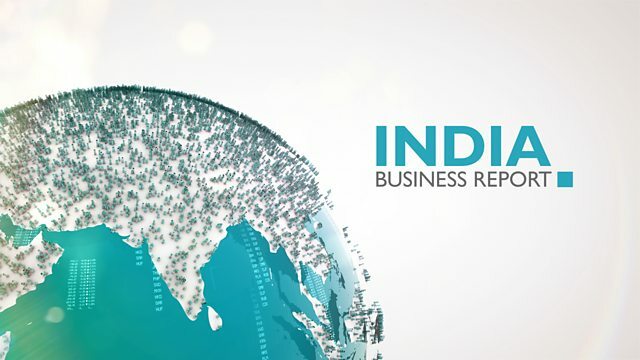 A montage of some of the places India Business Report went to last year.